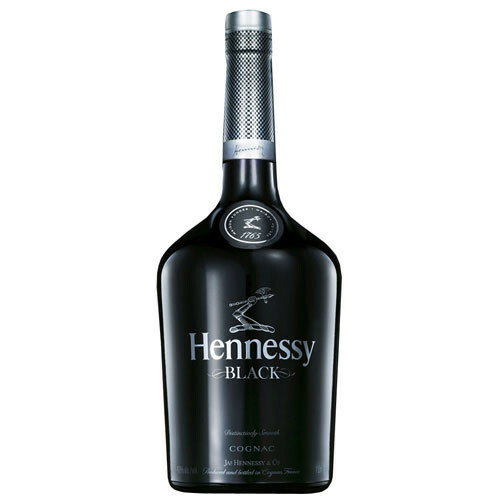 Great Cocktail Recipes: Hennessy Black and Vanilla Syrup? What?! Yes. You read that correctly. I was at a friend's spot on Friday. She had some Hennessy Black and I knew it had darker elements, so I automatically saw the Torani Vanilla Syrup. I thought, "hey, why not?" It turned out phenomenal. I wish I took a pic of it, but I can still give you the right measurements.